* Learn how to have presence and project confidence. 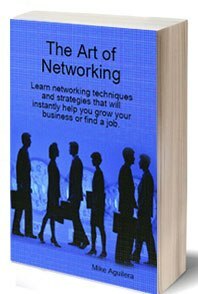 * Attract clients and referrals. * Be recognized as an authority and expert by the way you communicate. * Create instant rapport and be charismatic. * Easily and naturally influence and motivate others. * Avoid missing opportunities...stop struggling and getting frustrated about business. * Be known as a great communicator. * Create trust, confidence and loyalty towards you and your product and/or service. * Discover how to have unstoppable confidence. * Have control of your career and destiny. 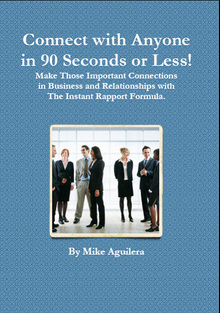 * "Connect with Anyone in 90 Seconds or Less"